2019 Easter Basket LIST !!!! 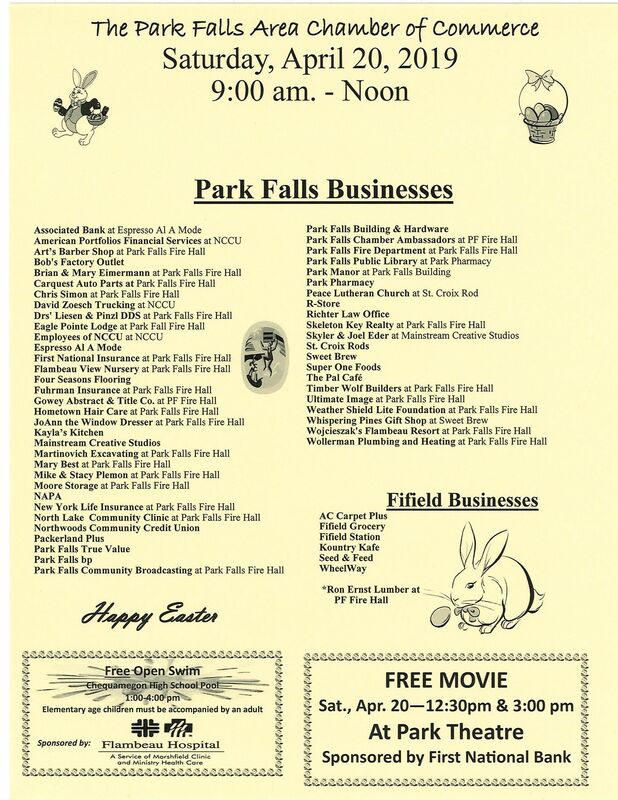 PARK FALLS is a designated OPPORTUNITY ZONE...... This can happen here !!!!! The early returns are incredible in these “Opportunity Zones,” which cover 8,700 communities across all 50 states. Property sale prices have soared more than 20 percent annually in these zones, building wealth for the people who live there and encouraging more economic activity in the process.